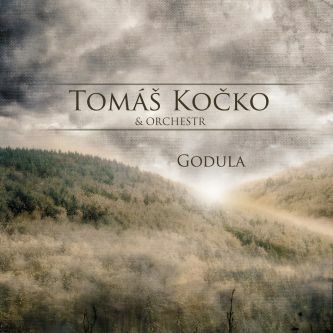 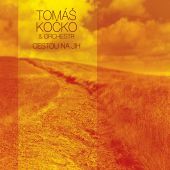 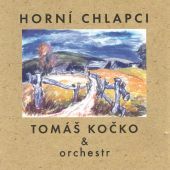 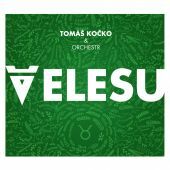 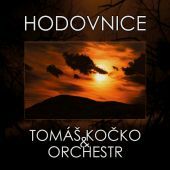 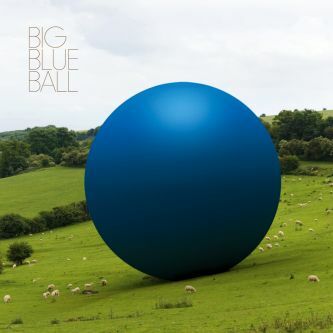 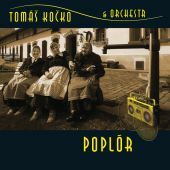 The new studio album by Tomáš Kočko & Orchestra is called Godula and, if not counting the “seasonal” CD called Koleda, this is a new studio album after long five years. 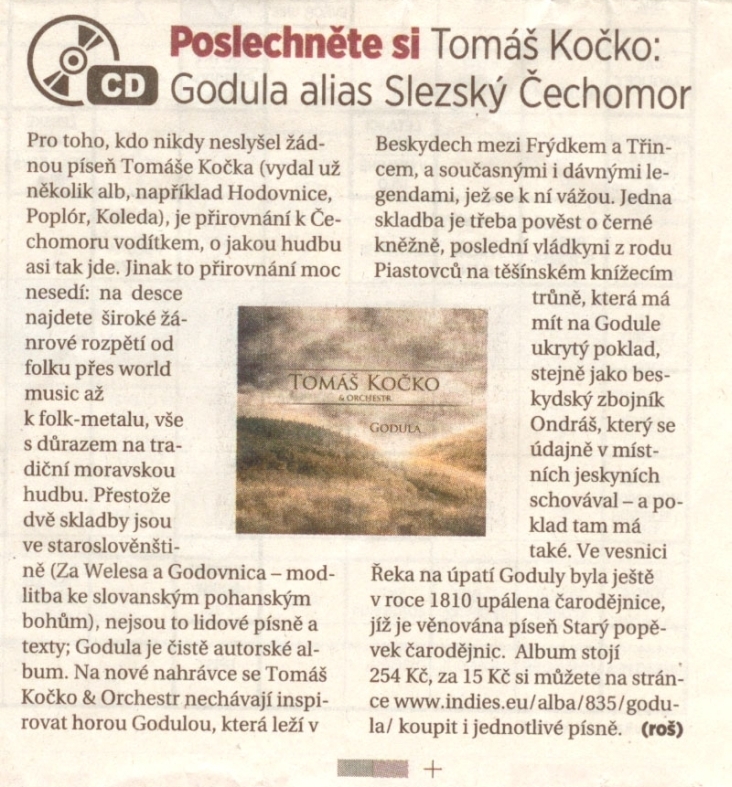 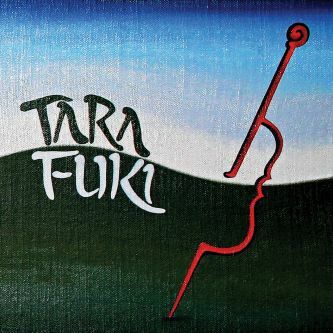 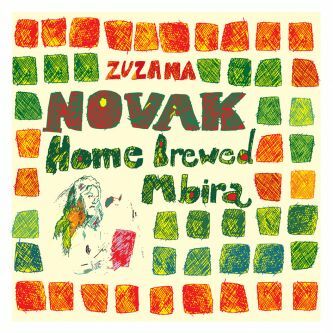 During those five years Tomáš Kočko helped to create three ethno-doom metal albums in the role of producer and so it is no wonder that Godula offers wide range of genres from folk to world music and folk-metal, all with an emphasis on traditional Moravian music. 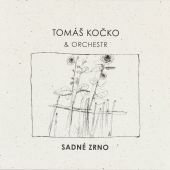 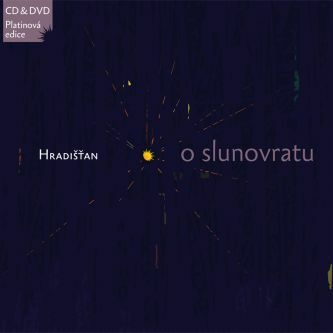 Balancing this genre jitter is a specialty of Tomáš Kočko. 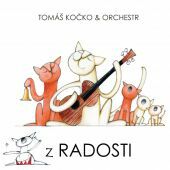 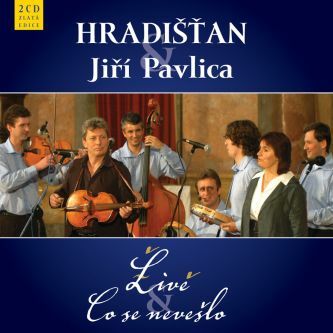 And in the end, there is always good music. 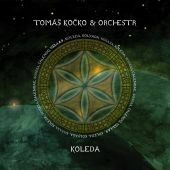 Regardless of any pigeon-hole.